Many previous contributors to Teaching History have demonstrated the power of site visits to stimulate young people’s engagement and enrich their understanding of history. It is usually assumed, however, that the young people themselves will have the opportunity to visit the site in question – an assumption that cannot always be realised. 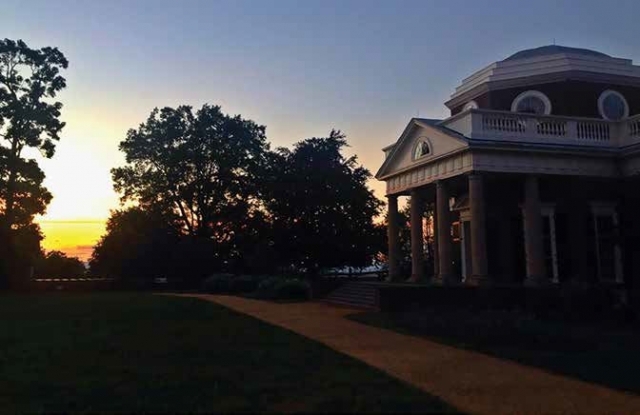 Acknowledging this constraint, Burns draws on the experience of 16 teachers who attended a week-long residential professional development programme at Monticello, the home of US President Thomas Jefferson, to demonstrate how extended site visits for teachers, enriched by access to specialist history expertise and relevant archival research, can equip them to transform their students’ learning. Opportunities for UK teachers to engage in such programmes are obviously limited – but they do exist – and Burns’ analysis clearly illustrates the value of sustained, subject-rich, site-specific CPD.